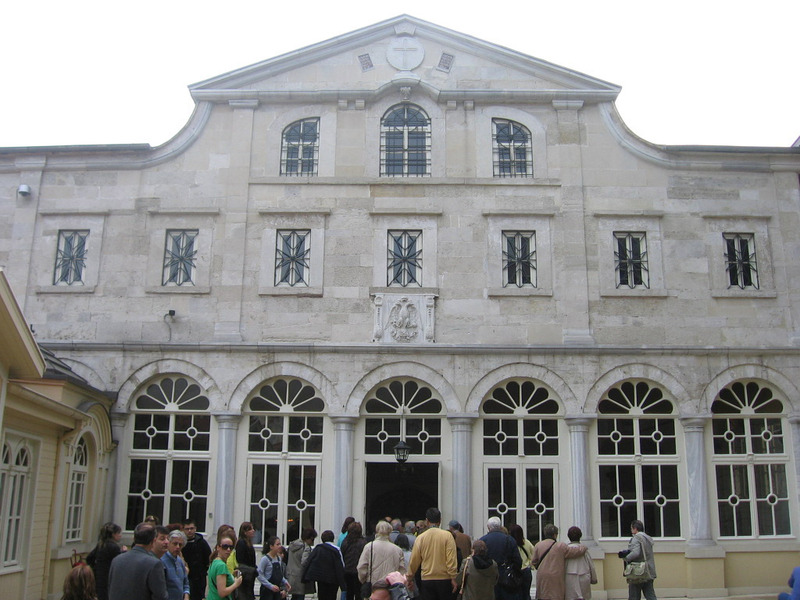 The Patriarchal Church of St. George (Turkish: Aya Yorgi Fener Rum Ortodoks Patrikhanesi Kilisesi) is a church that since the 6th Century has been affiliated with the Greek Orthodox Patriarchate. 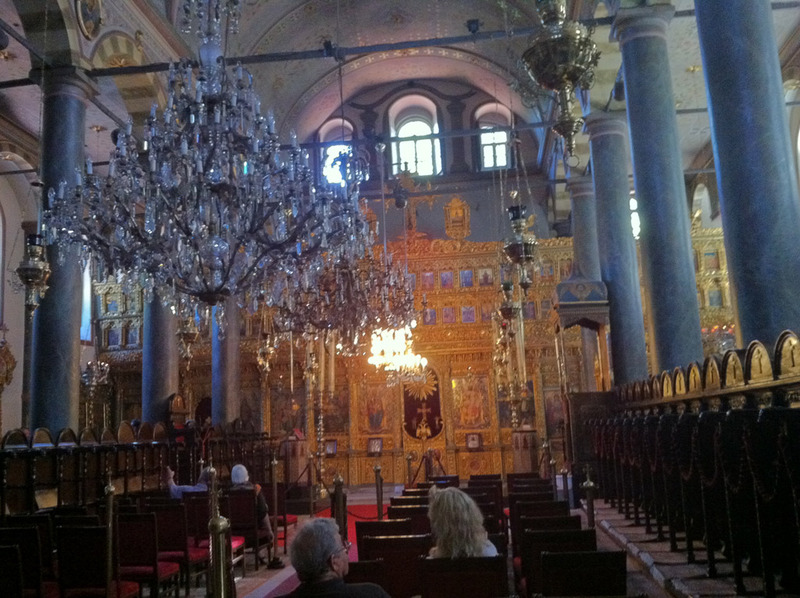 The Patriarchal Church of St. George (Turkish: Aya Yorgi Fener Rum Ortodoks Patrikhanesi Kilisesi) has been affiliated with the Greek Orthodox Patriarchate since the 6th century. Built behind the historical seawalls on the Golden Horn, it houses mosaics and sacred relics that date to the Byzantine period. 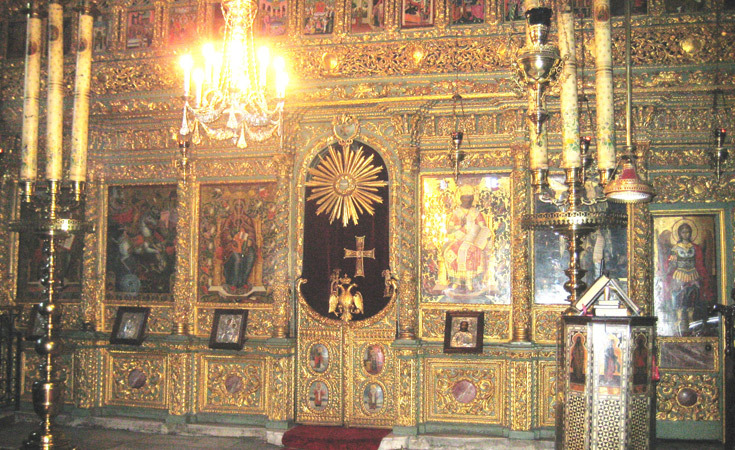 The Throne of the Patriarch, the pillar on which Jesus was believed to have been scourged in Jerusalem, and the remains of three saints are among the valuable artifacts housed here. Badly damaged by fire in 1941, the church was reopened in 1991 after a restoration project that began in 1989. Other than during the Sunday Mass between 09:15 – 12:20, the church is open to visitors every day between 08:30 – 16:00. Taksim: Take the 55T Gaziosmanpaşa – Taksim bus and get off at the Fener stop. Atatürk Airport: Take the Aksaray – Havaalanı metro line, then transfer on to T1 Zeytinburnu – Kabataş tramline on Aksaray station. Get off at the Eminönü stop and take the bus number 36 CE or 44B to get off at the Fener stop. Blue Mosque Area: Take the T1 Zeytinburnu – Kabataş tramline for Eminönü. Then take the bus number 36 CE or 44B to get off at the Fener stop.